Not to jump the gun on Bernie Sanders’ chances of winning the Democratic presidential nomination or anything. But the fact that he comes from the lightly-populated state of Vermont prompts this week’s question: In the past century, what major-party presidential nominee came from a state with the fewest number of electoral votes? Last week’s question was: Who is the last member of the House who previously served as governor? The answer? 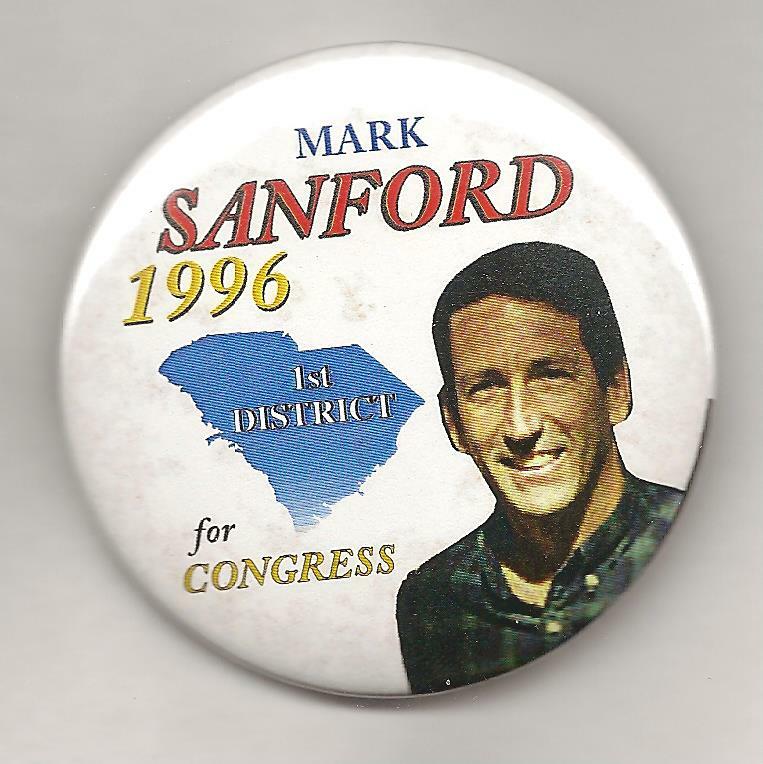 Mark Sanford. A former governor of South Carolina, Sanford won a special congressional election in 2013 to succeed Tim Scott, who had been appointed to the Senate. The randomly-selected winner is Lynn Baldus of Grand Meadow, Minn. Lynn wins the coveted Political Junkie button.